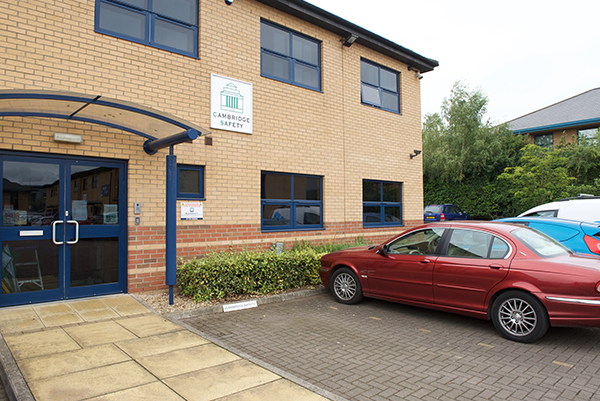 Cambridge Safety is situated in a business development complex with easy access to the A1 (M) in Peterborough, Cambridgeshire. 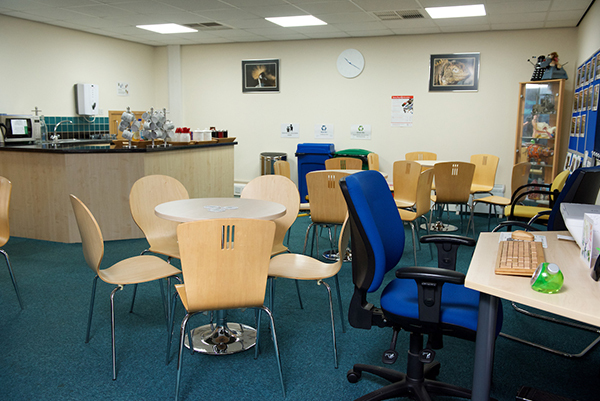 Our facilities include two training rooms, one downstairs to allow easy access to those with mobility problems. All our rooms have natural lighting, air conditioning, free WIFI access, ceiling mounted computer projectors and comfortable supportive seating whilst being undisturbed by intrusive noise. A hearing loop is also available. Our facilities include two training rooms, one downstairs to allow easy access to those with mobility problems. All our rooms have natural lighting, air conditioning, free WIFI access, ceiling mounted computer projectors and comfortable supportive seating whilst being undisturbed by intrusive noise. A hearing loop is also available. We have a large relaxed bistro themed rest area for course refreshments and break out exercises. There are opportunities for hot and cold drinks on arrival and refreshments at break times during the day. 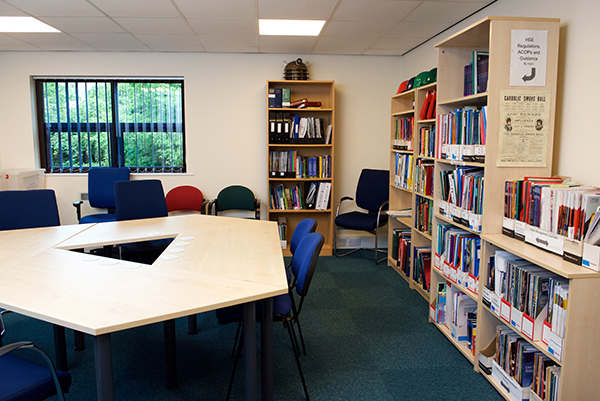 A comprehensive resource room is available for those delegates who wish to carry out private study or research to support their study. There is controlled access to the building with car parking on site and nearby street parking also available. For those travelling by public transport we can be accessed by the Citi 6 bus which operates from Peterborough city centre and bus station. Cycle racks are available for those cycling to us. 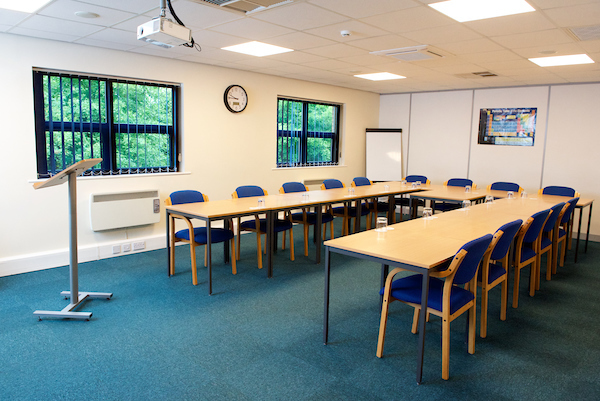 In addition we do provide training and meeting rooms for hire, please contact us for available packages, prices and availability.